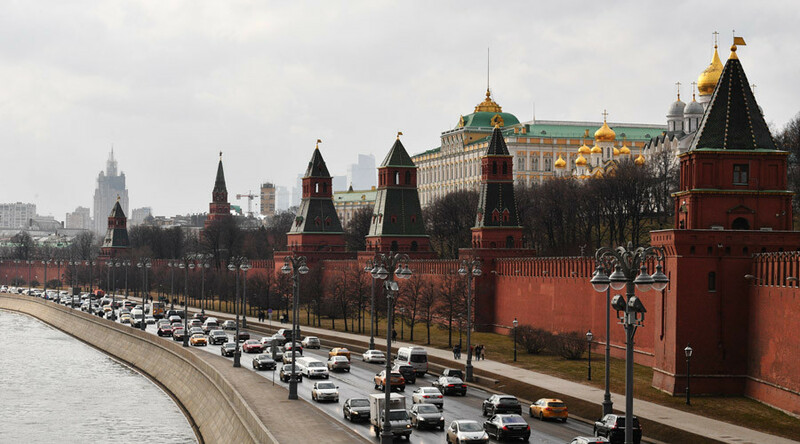 Russia's sovereign rating is likely to be raised, however the possible expansion of US sanctions may deter the upgrade, said the director of Fitch Ratings' Sovereigns group, Erich Arispe. “Of course, the decision made on Friday [the upgrade of Russia’s sovereign rating by Fitch – Ed.] shows there’s a very high probability that the Russian rating will be upgraded,” he told Bloomberg. Last week, Fitch has upgraded Russia’s sovereign credit rating from "stable" to "positive." It also predicted that economic growth will be slow and oil revenues will not rise to the heights of the early 2010s for some time. Russian Economic Development Minister Maksim Oreshkin said on Monday that Russia’s rating upgrade by the international agencies is inevitable. The ‘Big Three’ (Fitch, Moody’s, and S&P) have repeatedly been accused by Moscow of deliberately underestimating the country’s economy. Oreshkin said Moody’s and S&P were paused on hold because it’s difficult for them to admit mistakes. He said Russia’s ratings will continue to go higher due to the country’s very low debt and improving economy. 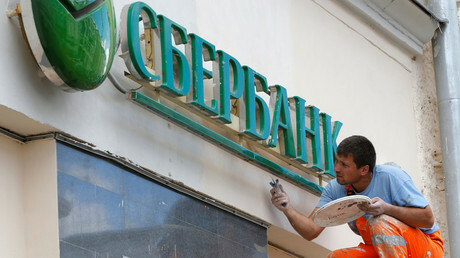 The financial guru, however, added he doesn’t expect the S&P and Moody’s to follow Fitch by raising Russia’s ratings.